Add a splash of colour to your bedroom with the Sahara bed set. 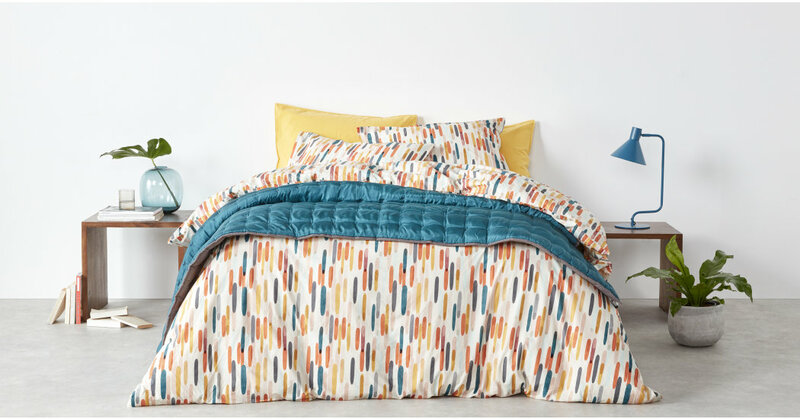 Emblazoned in a vibrant brush stroke digital print, this set is finished with flange edge pillow cases. Sahara is the work of renowned pattern designer and colourist, Rebecca Hoyes. 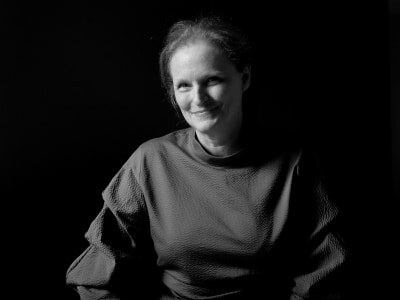 With over twenty years in the industry, Rebecca’s signature modern aesthetics explore materials and processes, blending traditional and contemporary craft techniques. Boasting a 200-thread count, Sahara is crafted from crisp and smooth stonewashed cotton percale to ensure you have a perfect night’s sleep. Rebecca Hoyes creates unique patterns for retailers, fabric companies and luxury hotels all over the world – from Mali to India. Unsurprisingly, she cites one of her main inspirations as travel.